So, you’ve finally landed in Vegas, ready to kick off a fantastic vacation. You’ve got just one more obstacle: how to get from the airport to your final destination. No trip to Las Vegas, or anywhere else for that matter, is complete without buying transportation. Luckily, you have many options from the minute you set foot in the airport. 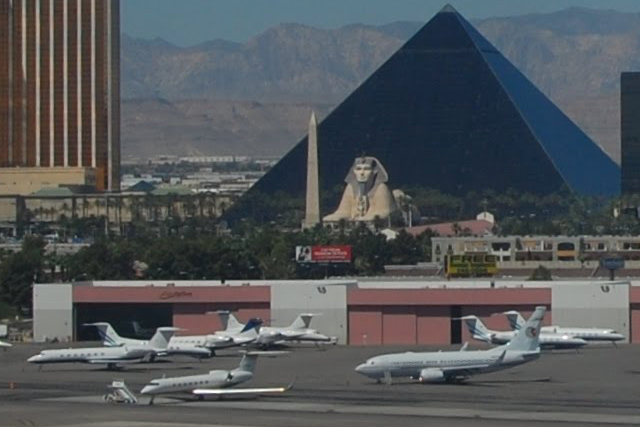 If your trip will be confined mostly to the Strip and you plan to walk or use the airport to visit the casinos, taking a shuttle is probably the most economical choice. Shuttles are located at the west exit (near the 8-13 baggage claims). Shuttles are a group service, but for a very low price they will transport you to either Strip hotels or off-the Strip hotels. 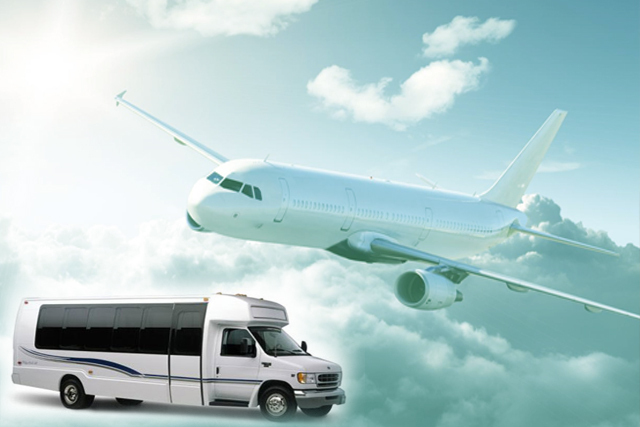 Shuttle trips to areas just outside of Las Vegas can also be arranged at the airport. You’ll just need to look up some phone numbers and make a few phone calls. Some people like to rent their own cars from one of the 10 car rental companies at the airport. Just pick the one that you like best and go. Renting a car will allow you to see other attractions around the Las Vegas area with more freedom. If you want to go to the Grand Canyon but don’t want to be limited by a tour that may not stop for as long as you need to really explore, this is a good option. Also, if you want to visit local Red Rock Canyon for a hike, having a car will make it easier to get there. You could take a taxi, and there is no shortage of taxis in Las Vegas. They are eight different taxis that serve the airport. They are certainly a convenient way to get around, and you can go anywhere, if you are willing to pay the price. As opposed to taking a shuttle, you don’t have to worry about multiple stops on the way to your hotel, so if you are really in a rush to check in, this may be your choice. After you get to your hotel, if you plan mostly to go up and down the Strip, but you want to get faster than your feet or the airport will get you there, it is easy to flag one down. Totally ridiculous wait for a shuttle. Unfortunately I didn't time it. The girl in the office didn't advise us where to find our shuttle so we lined up in the wrong area to start. Lined up again to inquire why the shuttle was taking so long, to be told that we should be lined up across the road. Shuttle number area was not visible as other shuttles blocked the number. The return trip was a nightmare. I had called for the shuttle the day before as requested. The shuttle did not show up on time, but 30 minutes late. I had been told on the phone to tell the driver my name was on the list. He didn't care about any listor confirmation number, and insisted I pay another $13 if I wanted to get to the airport. Other people who were on the same shuttle decided to take a taxi which cost $12.50 for 3 people. Passengers on the bus requested that he turn down the music which was painfully loud - he ignored them. Needless to say that when I return to Vegas in a few weeks we will take a taxi instead of a shuttle..
Last time I went to vegas taxi driver charge me 40 us from airport to circus circus hotel.